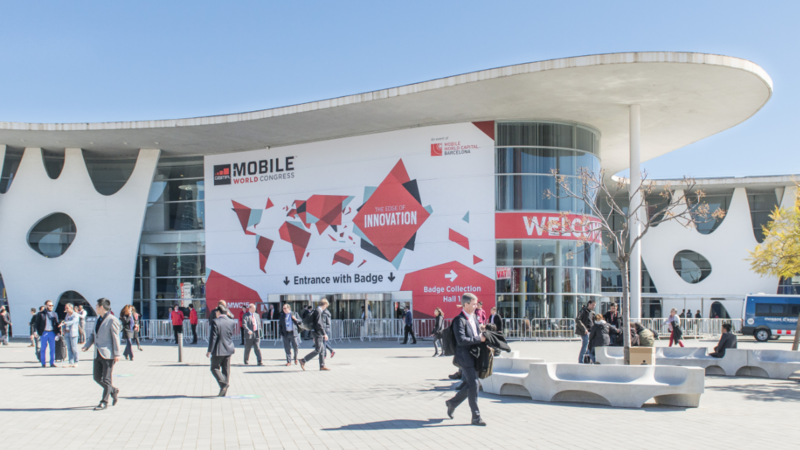 The Mobile World Congress, to be held in Barcelona from 27 February to 2 March, will bring together industry representatives, regulators and politicians to discuss current challenges and future opportunities posed by the digital revolution. 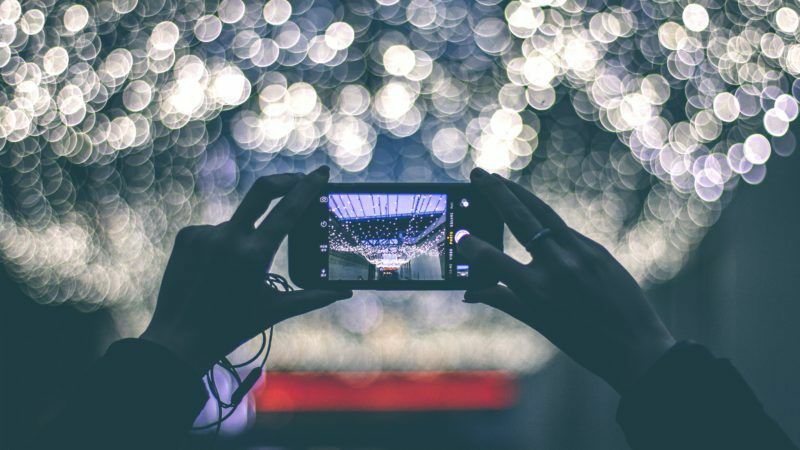 This week, EURACTIV reports from Barcelona’s World Mobile Congress on the latest developments on 5G and broadband. Beyond smartwatches and underwater television, real innovation is waiting for new 5G technology to be unleashed. 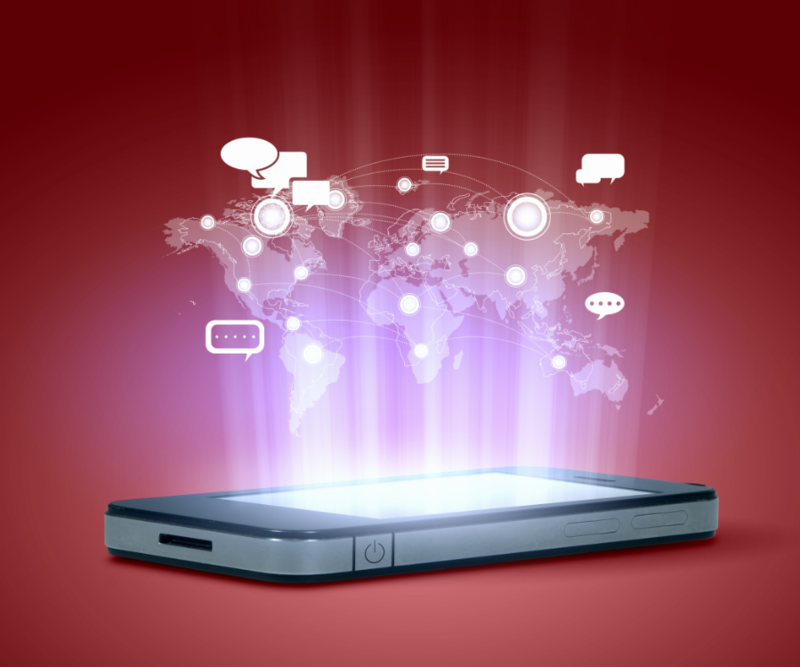 Its groundwork was laid out by policymakers and telecoms players during the Barcelona event.